Reggie R. McHaffie, age 78 of Springfield, Missouri went to be with the Lord, Saturday, December 1, 2018. He was born March 13, 1940 in Bruner, Missouri the son of Lawrence “Hollie” and Margaret Louisa (Swearengin) McHaffie. On November 2, 1991 he was united in marriage to Viola (Murray) McHaffie and they enjoyed attending Finley River Cowboy Church. During most of his career, Reggie was employed at Acme Structures as a metal fabricator and retired in 2005. 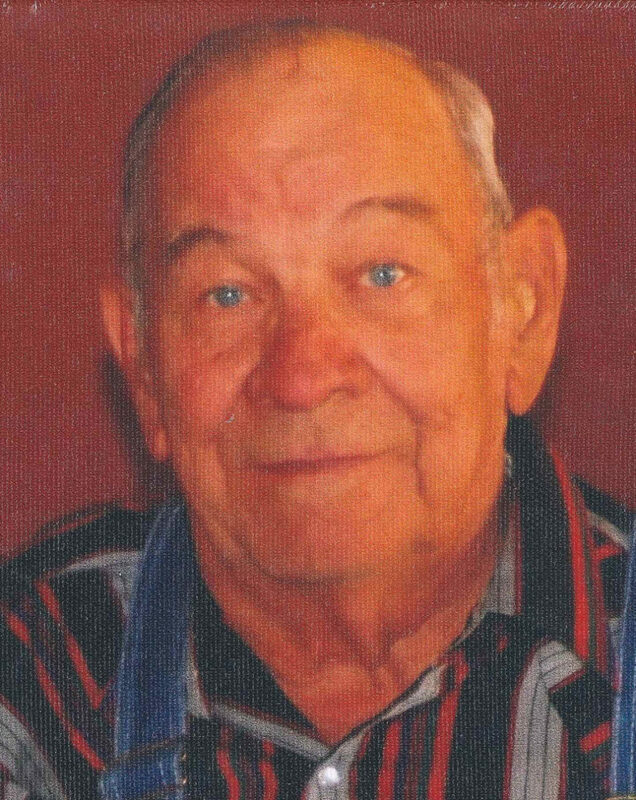 In his spare time he enjoyed camping, square dancing, cooking on his wood stove, making banana pudding, collecting oil lamps, operating a tractor and helping anyone in need. Those close to Reggie knew his favorite meal was brown beans, corn bread smothered in butter and molasses followed by chocolate cake for dessert. Reggie also enjoyed continuing the family tradition of making sorghum molasses. He will be sadly missed but always remembered. Reggie is survived by his wife Viola; daughter Debbie King and husband Allen; Shirley Posey; Shirley Blades; Harvey Murray and wife Shalene; Teresia Sherwood and husband Fred; 17 grandchildren; 22 great-grandchildren and 4 great-great grandchildren; sister Almeada McHaffie Ford and three brothers Louie, Jack and Stanley McHaffie. Reggie was preceded in death by his parents, son John Ray McHaffie, two grandsons; sister Holyace McHaffie Stapp; three brothers Jerry, Glen and Terry McHaffie. Funeral services will be 1:00P.M. Saturday, December 8, 2018 in Barnes Family Funeral Home, Ozark. Burial will follow in McHaffie Cemetery. Visitation will be Friday evening 6:00 to 8:00P.M. in the funeral home. On line condolences may be shared at www.barnesfamilyfunerals.com. So sorry for your loss. May God’s peace be with you. Vi and family, we are so very sorry about your loss, Reggie was a wonderful man that we are so happy we got to know. We love you guys and are praying for your family’s peace. We can only hope that when We get to heaven Reggie has a big ole bowl of banana pudding waiting on us! Mrs. Doyle Slaughter & Family Says: So sorry for the passing of Reggie. My husband Doyle Slaughter worked with him at Acme. Doyle passed away in 2011 & Reggie came to the funeral. My thoughts are with your family. Sorry for your loss. His mom and dad were my great uncle and aunt. I talked with Dolly and Stanley a lot and Louie. Also with Hillbilly. Reggie has been a part of our families life all these years. We will miss him. Prayers are with all of the family as they grieve his passing.